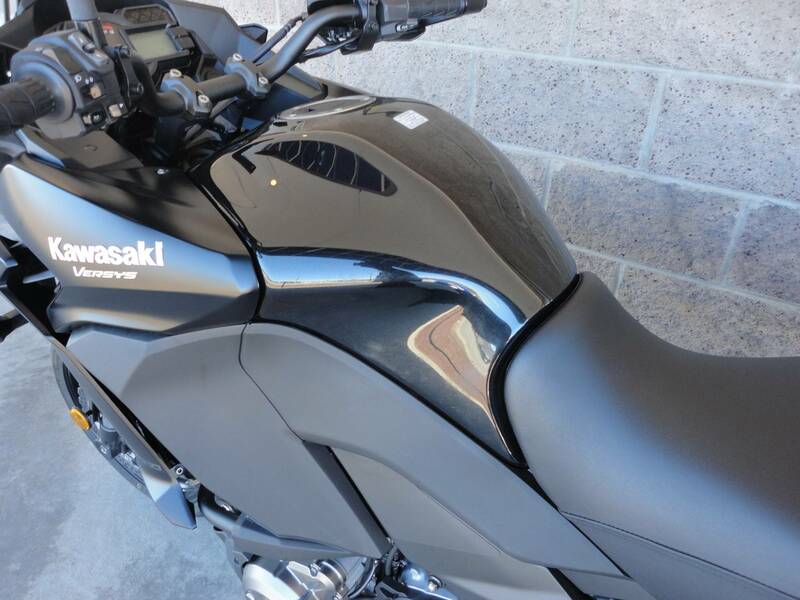 Super Clean, just 4800 miles! 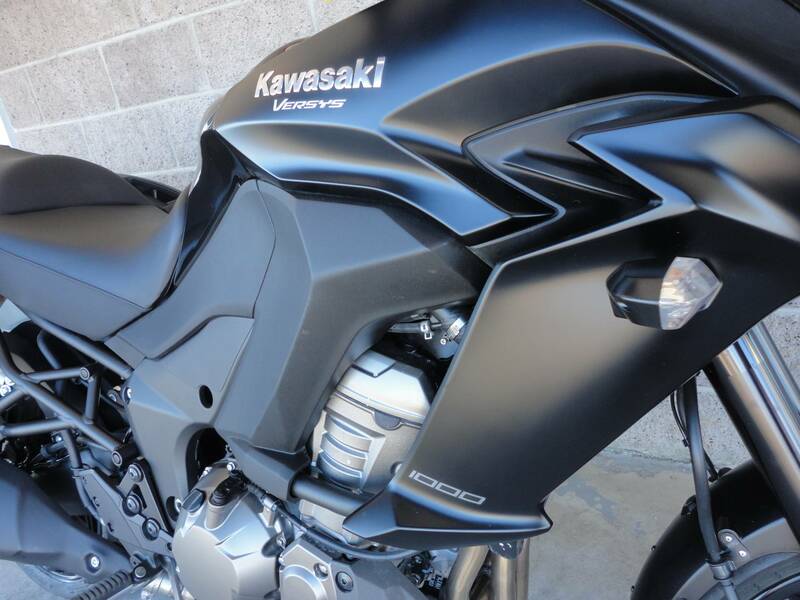 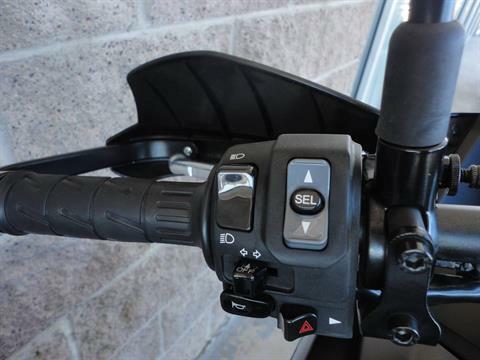 Part Adventure bike, part Sport Touring bike, and 100% Kawasaki performance! The Kawasaki Versys 1000 LT with four cylinder 1000cc powerplant and loads of features guaranteed to make your next trip the best one you've ever taken! 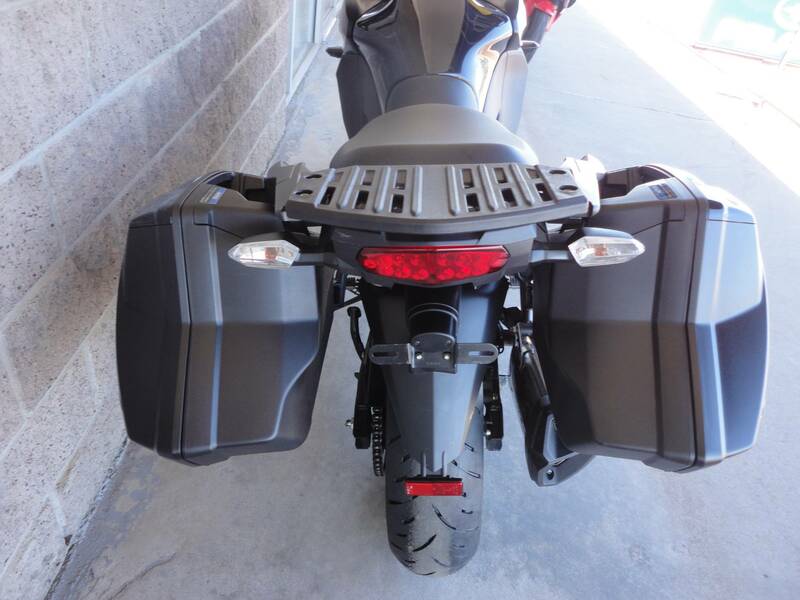 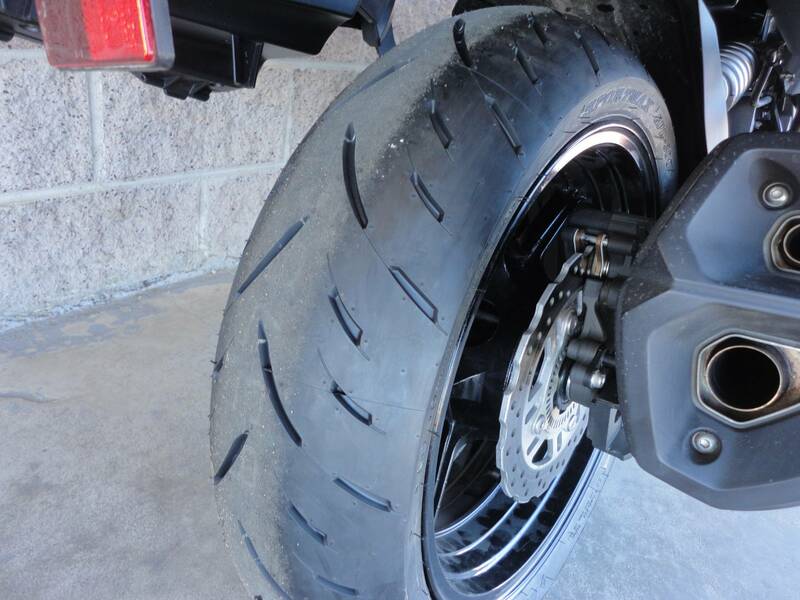 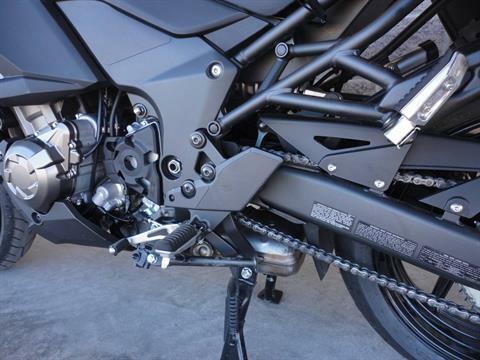 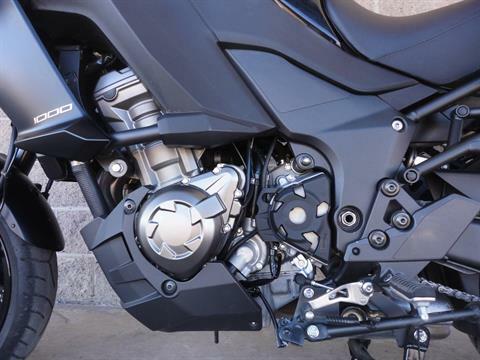 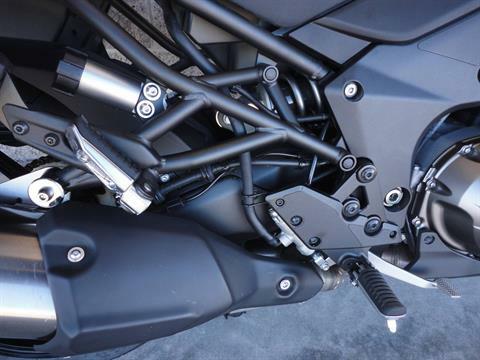 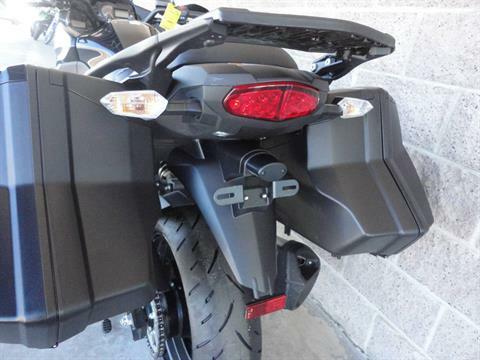 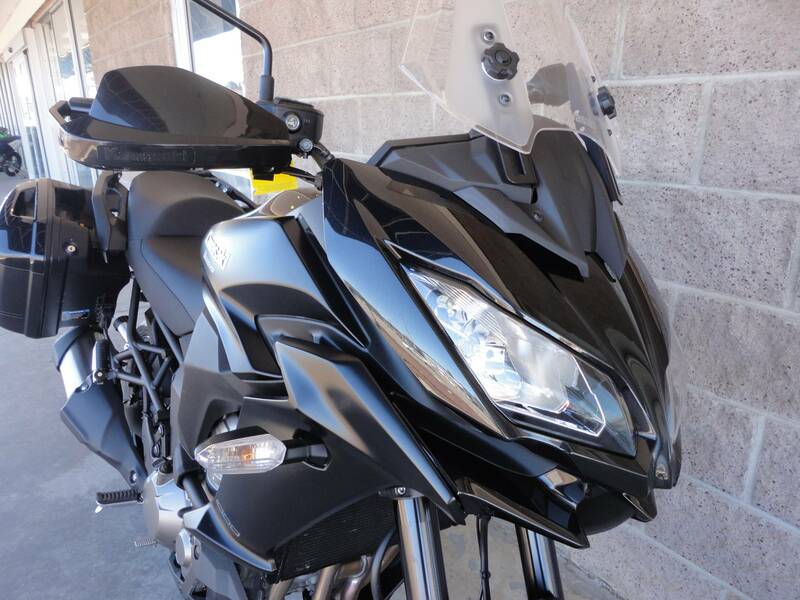 The Versys 1000 LT features ABS braking, detachable hard luggage, and offroad-style handguards for the Adventure Bike look. 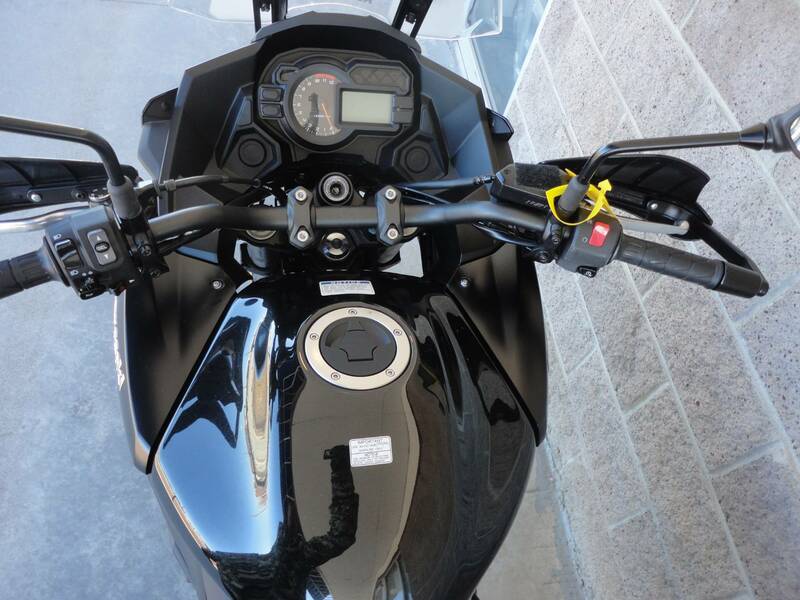 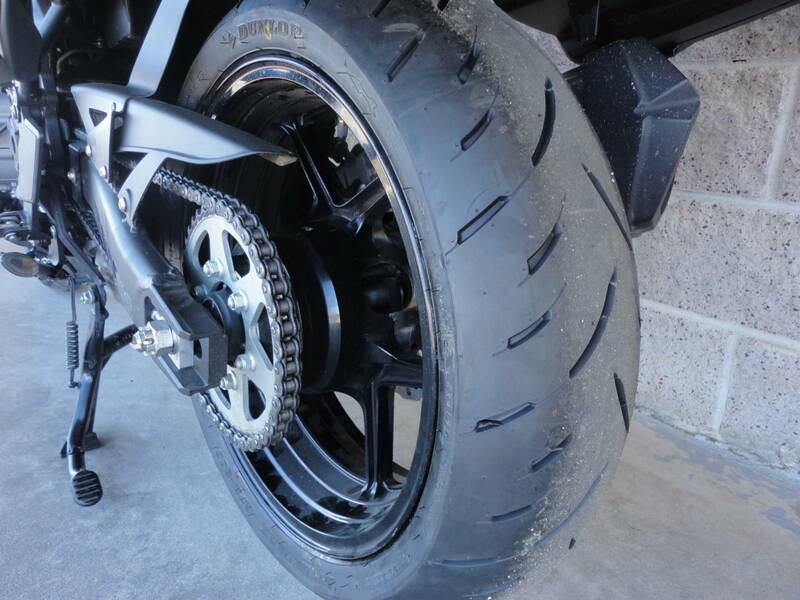 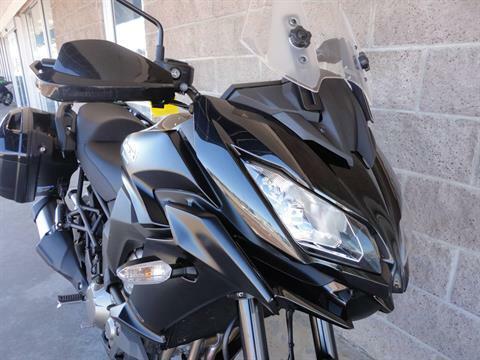 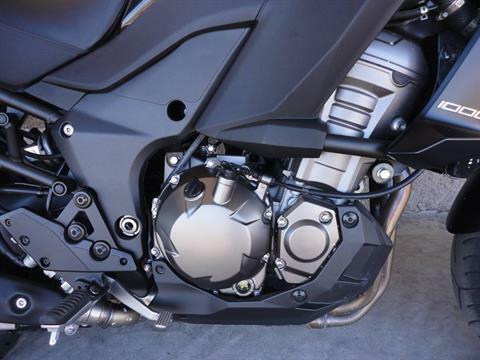 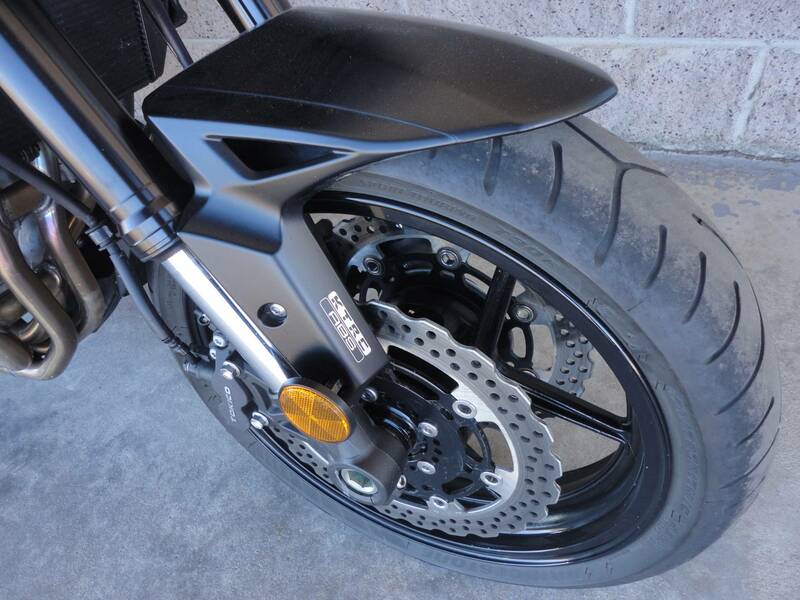 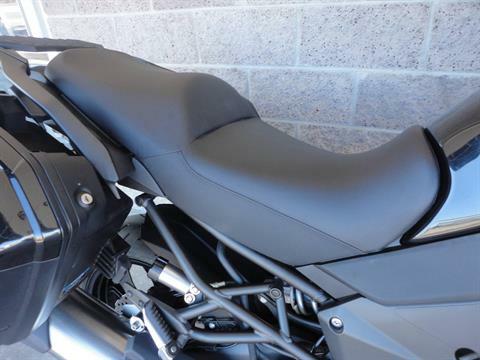 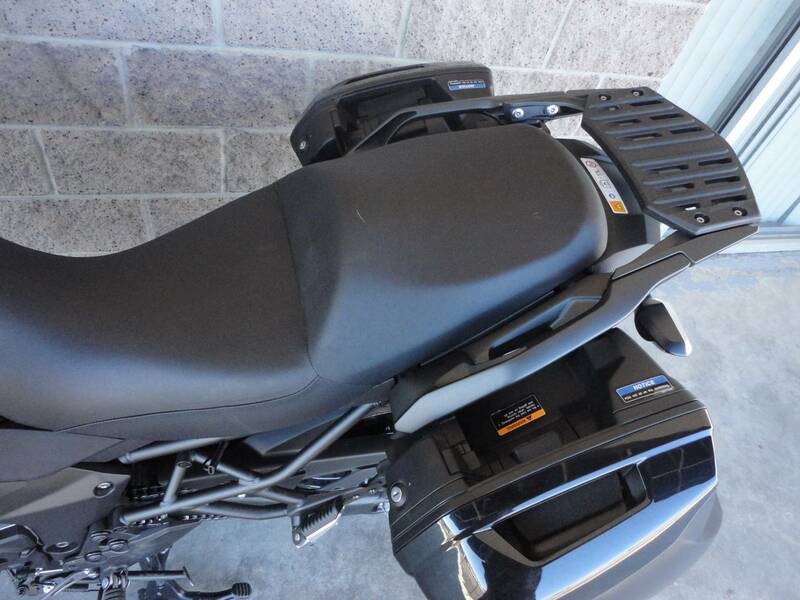 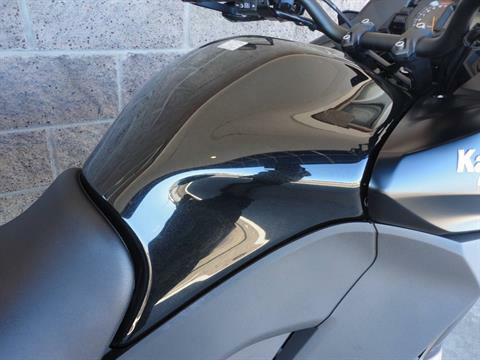 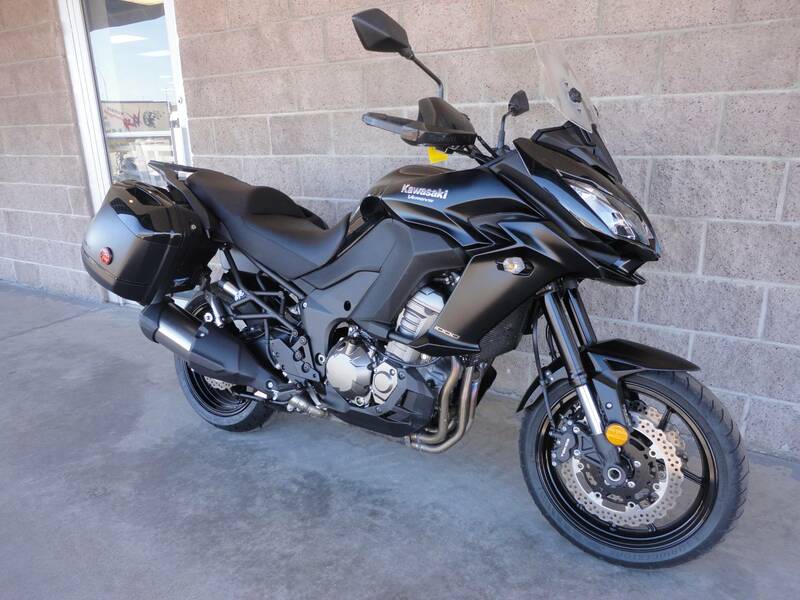 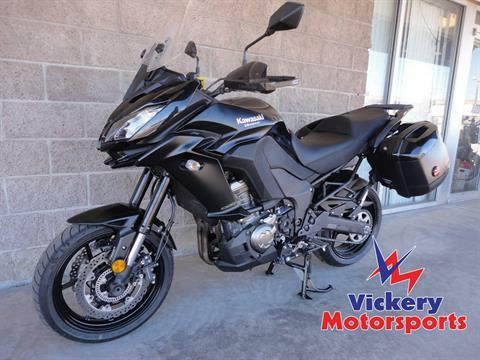 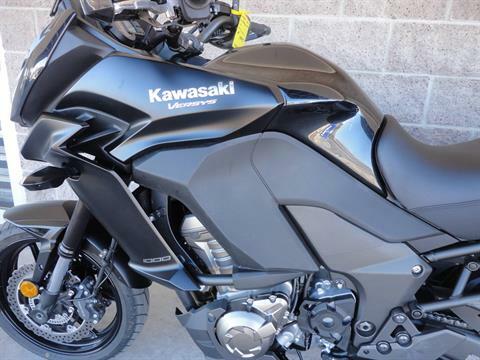 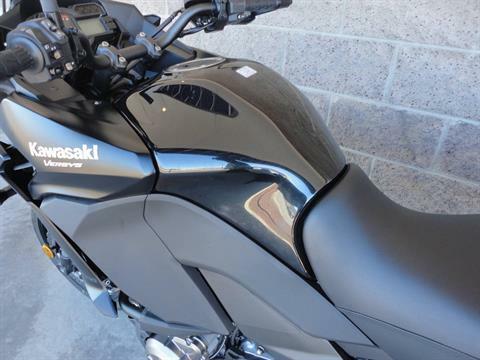 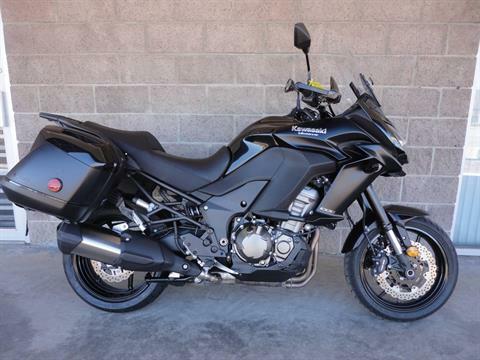 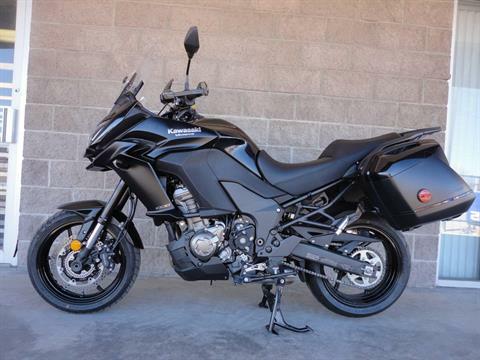 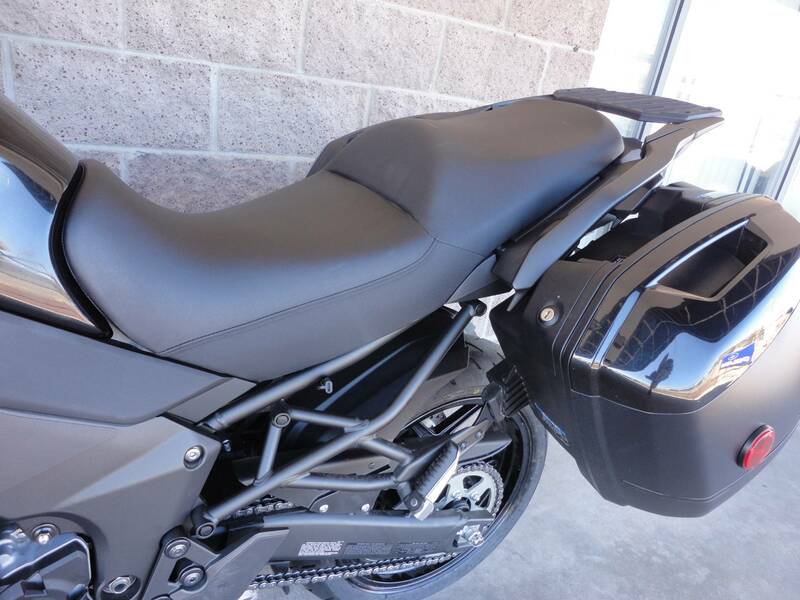 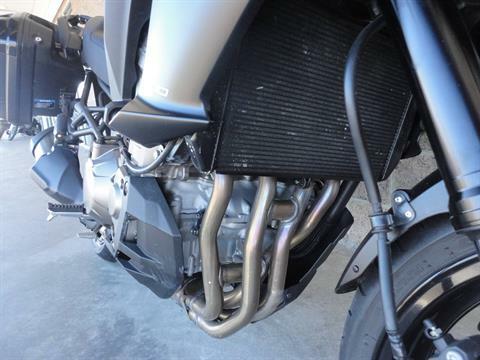 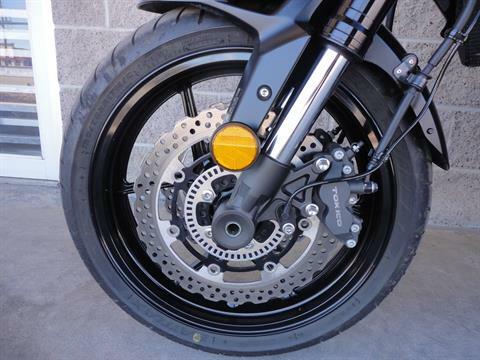 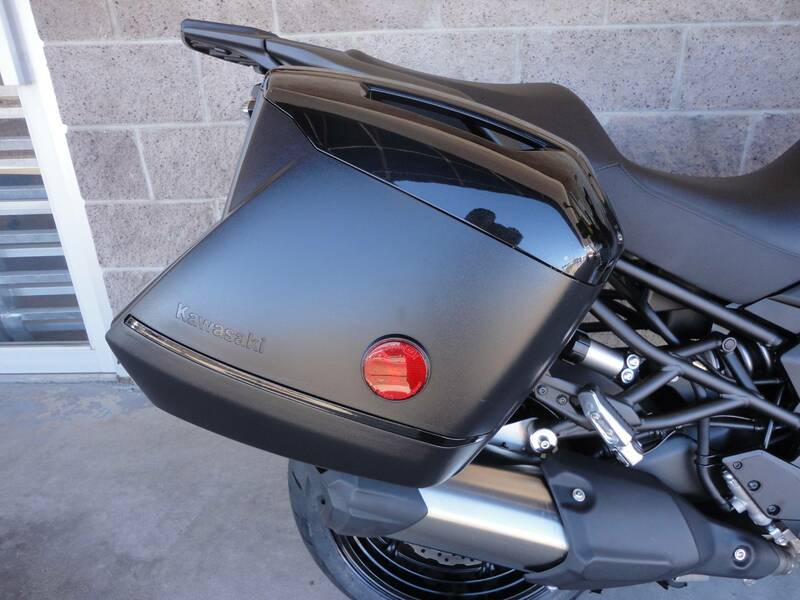 You'll stay fit, keep sharp and make good decisions when you ride this sweet Versys 1000 LT!